Some facts to know before subscribing to one of the top three streaming platforms. In a way, it’s kind of hard to think back to what life was like before streaming services. It takes a bit of work to actualize the ways we consumed Music, TV and Movies in the past – and by past we’re talking maybe seven or eight years ago in 2010, 2011.It’s mind-boggling to think we had to carry around an iPod or an MP3/CD/Flash drive to listen to a specifically curated, stored library of music. Or that we had to physically buy CD’s, or go to iTunes to buy an album, and then download it to your library and then your device. Don’t get me wrong though, there was a very enchanting aura of these because there was a sort of innocent freedom looming over us that we may not have even understood at the time. Truth be told, before the politics of streaming wars complicated releases and effectively compromised content, things were just that much more enjoyable. 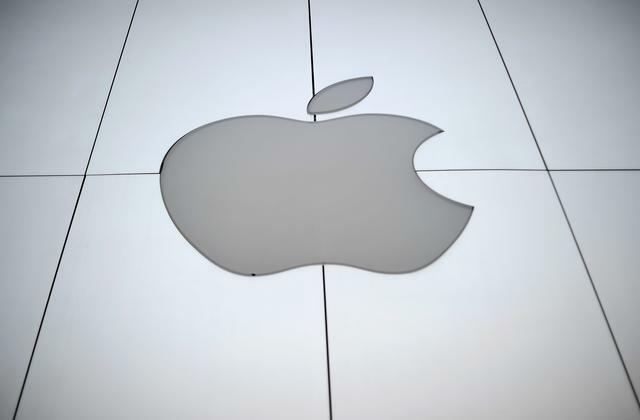 Then a discernible change came in 2015 when Apple announced streaming service Apple Music that launched in more than 100 countries. 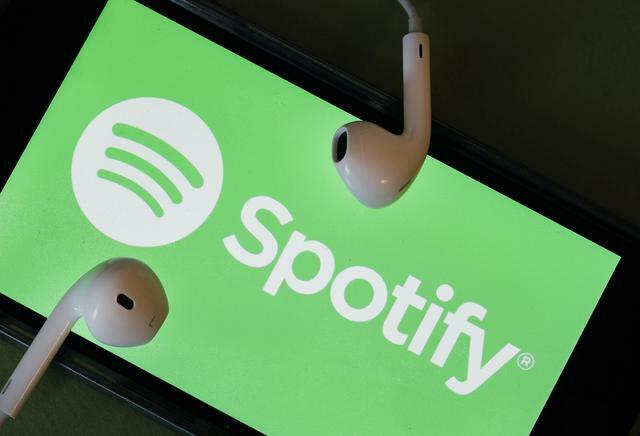 Then followed Tidal shortly after, and Spotify soon began boasting impressive subscription numbers – so impressive in fact that now the Swedish company has revealed it has 70 million subscribers. 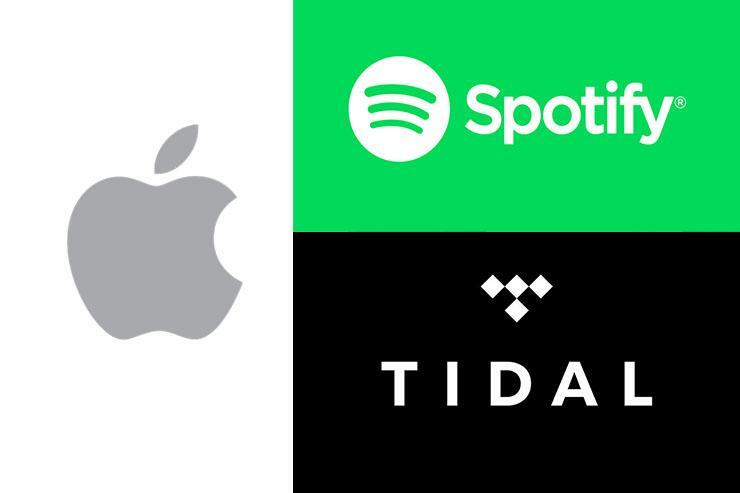 Today, almost everyone has a streaming service, whether it be one of the big three or the myriad of other contenders. And though endless access to music and content is more than convenient, at times it can be frustrating. Between exclusive releases, highly curated special content and premium gimmicks, it’s difficult to make a commitment to any one of these platforms nowadays. After all, what’s the real difference between them anyway? So in an effort for you to find your best option, we’ve put together a point form list that explains each platform’s price and special services. Vote for your favorite below! $19.99 “HiFi” service with better sound quality. Works well with a myriad of Network players including Sonos, Squeezbox & more. 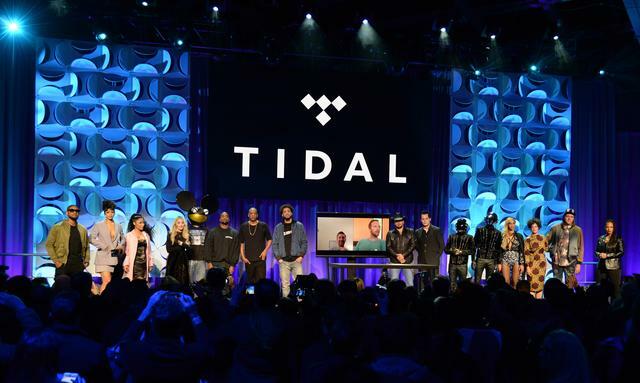 20 famous musicians, like Rihanna, Jason Aldean, Beyoncé, Kanye West and more, function as co-owners of the platform. Recently announced Apple & Android TV Apps. Operates & profits from strictly a subscription-based model.